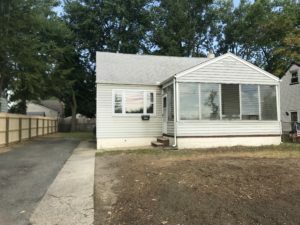 Sold December 2018 for full price at $350,000! 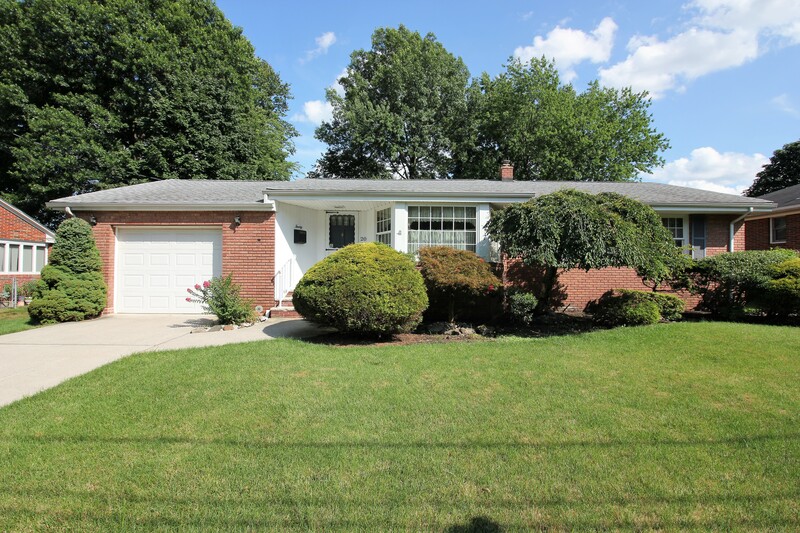 This custom full brick ranch sits on a lovely street in South River. 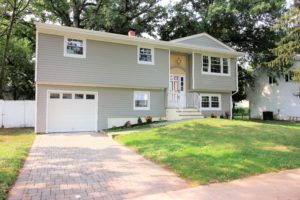 The new owner will enjoy, the beautiful hardwood floors, front to back lighting and a custom deck and patio. 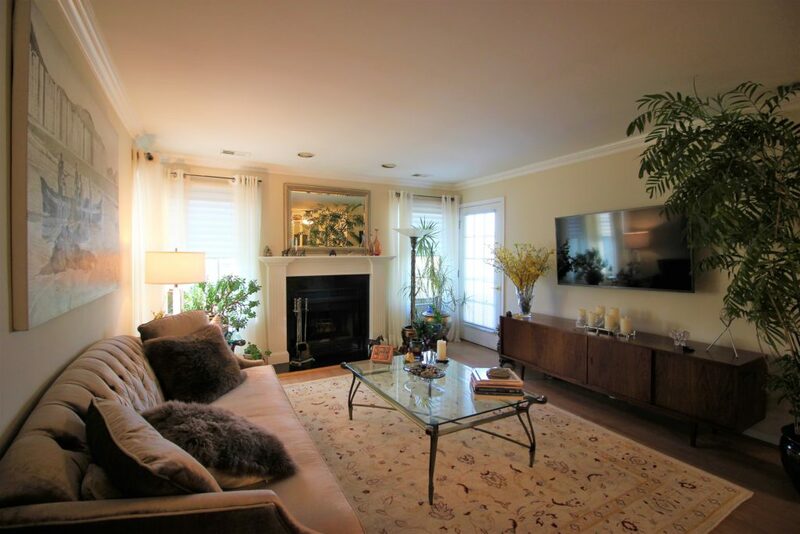 This updated and remodeled Bi-Level style home features 5 bedrooms and 3 full baths. Updates include new flooring, kitchen, baths, roof windows, furnace and central air. 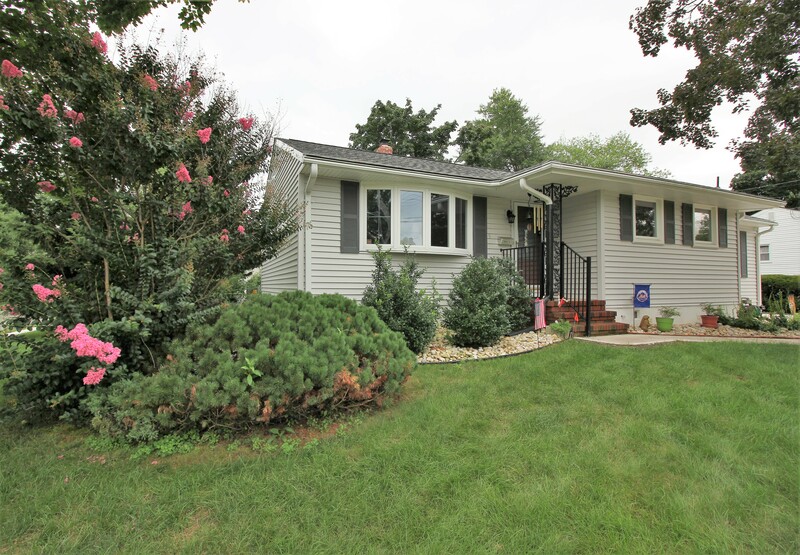 Sold November 2018 for $331,500. This Spotswood ranch features an upgraded kitchen and large great room with gas freestanding fireplace. 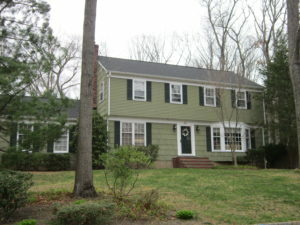 Additional features full finished lower level, replaced windows and oversized deck. 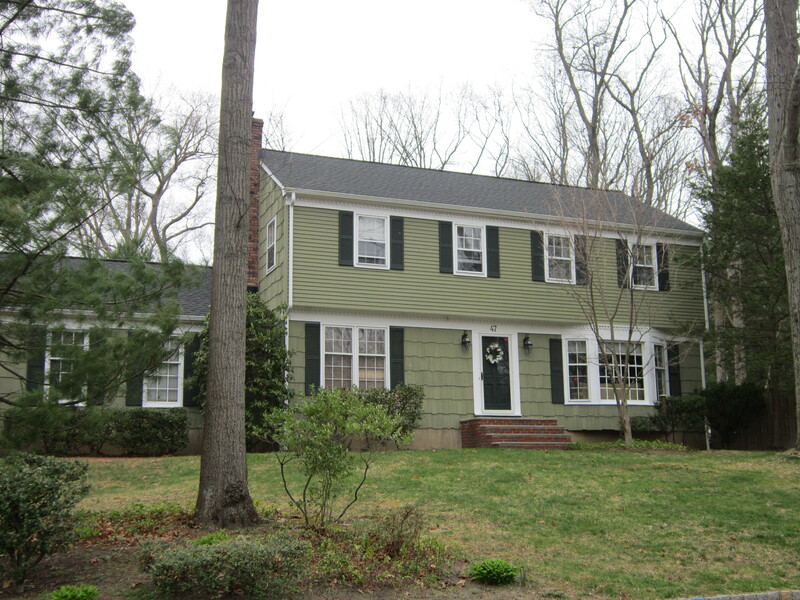 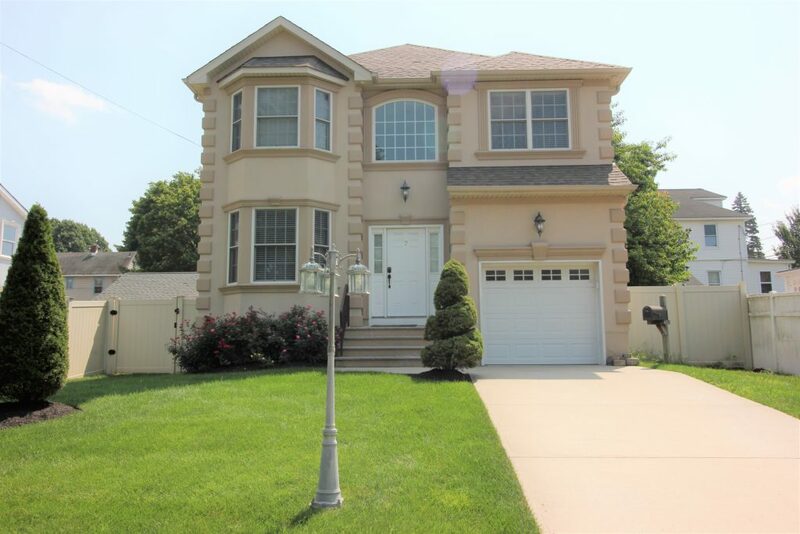 This side hall colonial was remodeled and upgraded featuring 3 beds 2.5 baths, large lot, in ground pool and deck off master suite. 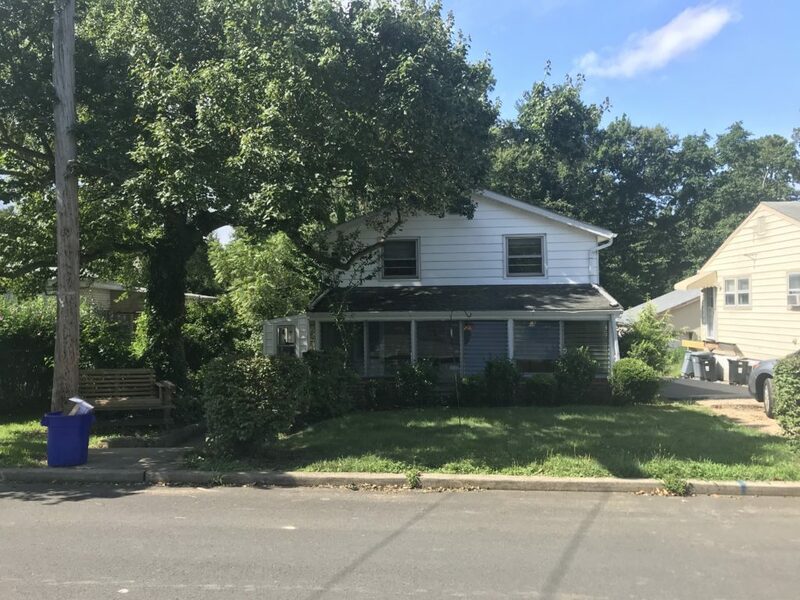 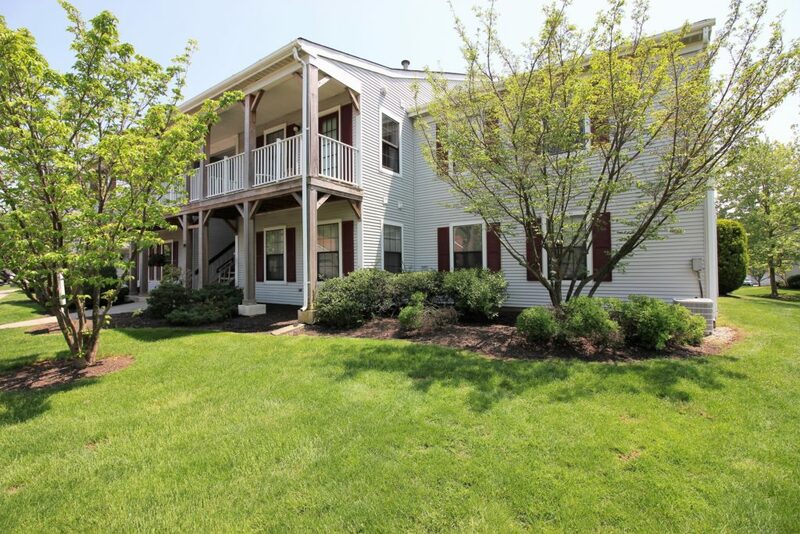 This colonial oaks home features a large updated and expanded kitchen and, custom patio an landscaping, in ground pool, full finished basement and upgraded bathrooms.